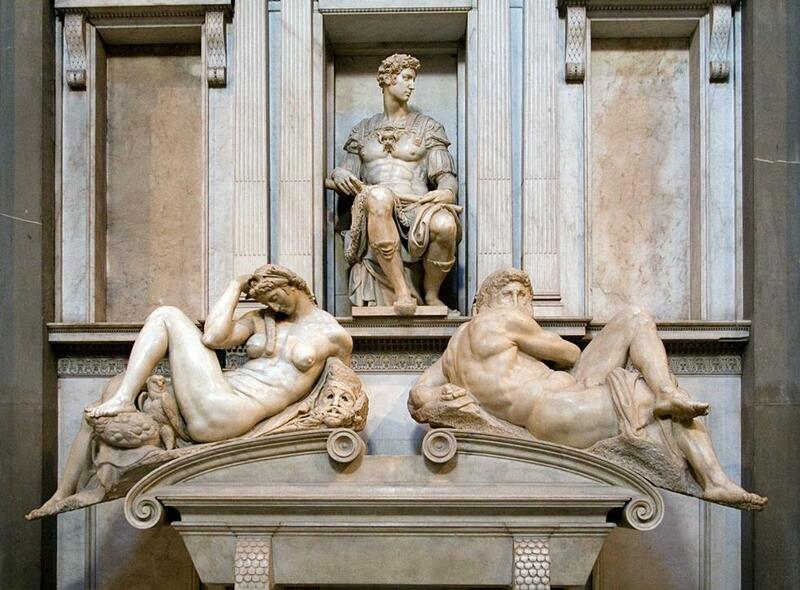 This full-day tour offers you a specific itinerary focused on the genius of Michelangelo’s artworks in Florence. 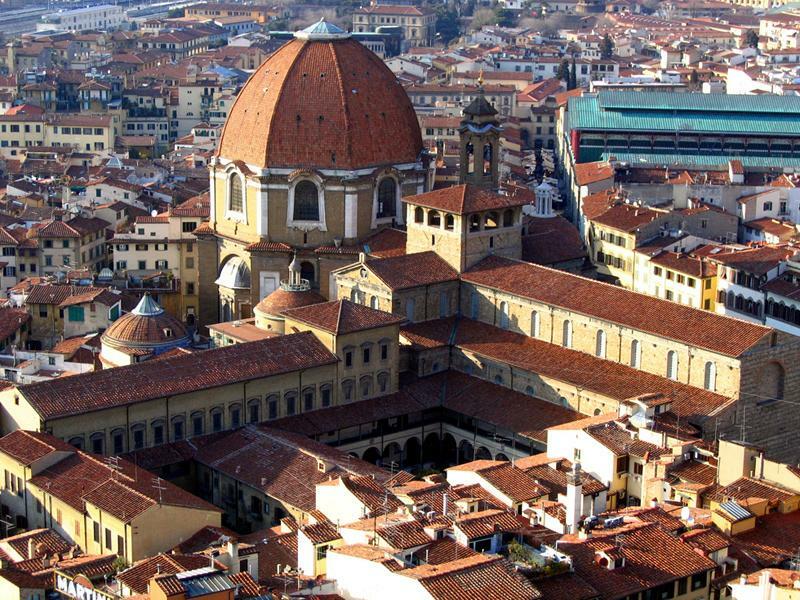 Starting from his house, now a museum, we will visit his grave in the church of Santa Croce, which was designed by Vasari. You will then continue on to the Medici Chapel, where the artist’s ability can be seen in both the sculptural and architectural elements of the Medici tombs. In the same complex, you have the opportunity to see another incredible masterpiece, the Laurentian Library, with its beautiful staircase, wooden ceiling and stained glass windows. 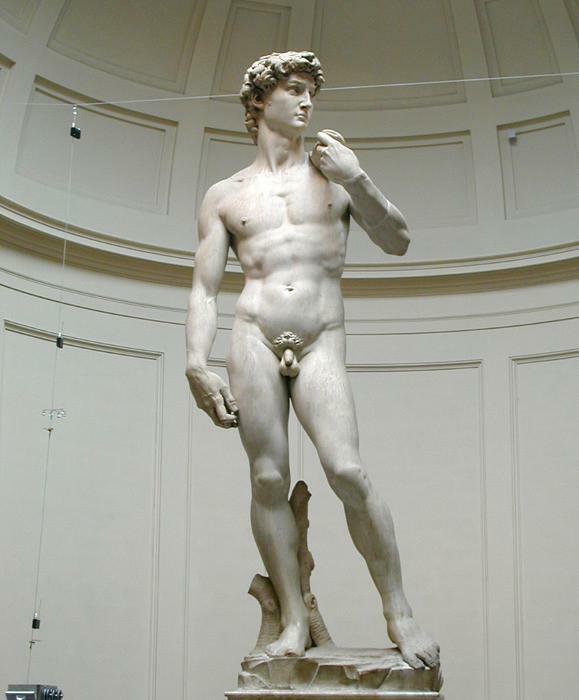 After a lunch at a typical trattoria, our tour will continue on to the Academia, which now houses Michelangelo’s most famous sculptural achievement, David, as well as his dramatic statues of the Slaves. Finally, you will end the day with a visit to the Cathedral Museum, where one may see the Pieta, considered to be one of the artist’s most important later works.